Your chance to purchase your own 72 acre retreat tucked in the rocky mountains. Sunlit rolling terrain with a christmas tree forest. 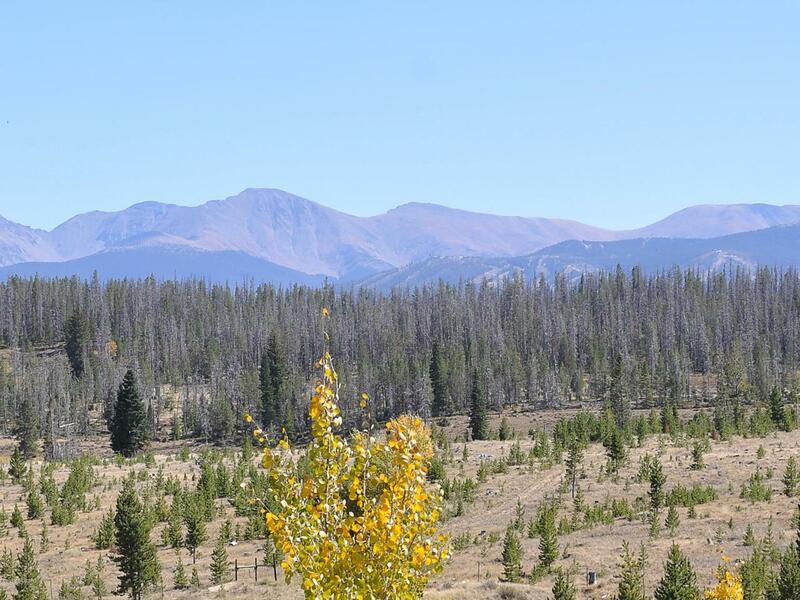 Unencumbered 270 degree views of the continental divide, Winter Park ski area, Devils Thumb and Byers Peak. Located 5 minutes from the world class 27 hole Pole Creek Golf Course and just 15 minutes to Winter Park. Private & quiet yet extremely easy to access. It is rare to find such a useable, accessible and buildable large lot with development opportunity. Easily split into 4 parcels. Currently in a forest ag program which significantly reduces taxes.